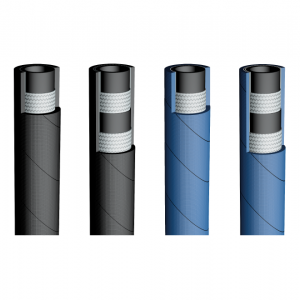 We provide wide range of hydraulic hoses, ranging from wire braided hoses to special braided hoses, from spiral hoses to cleaner hoses, also including special spiral hoses. Hydraulic hoses are used in mobile, agricultural, industrial, rail, refrigeration and aviation applications. 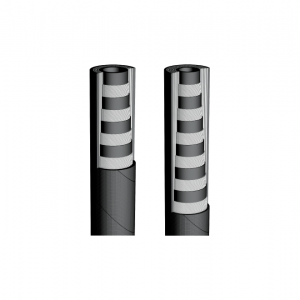 With the most abrasion resistant covers today, hydraulic hose can withstand even the harshest of working environment.